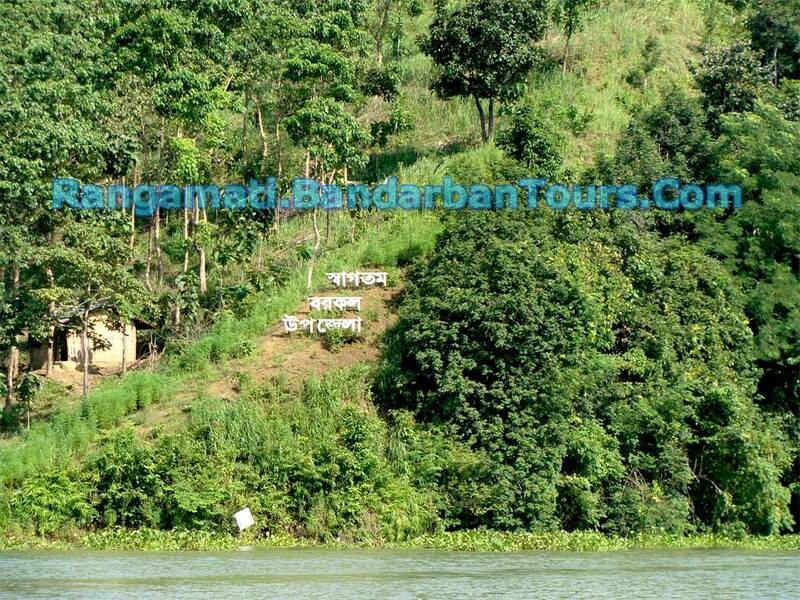 Kaptai Lake : Kaptai lake is one of the beautiful place in Rangamati. This beautiful blue watery lake was produced by man. 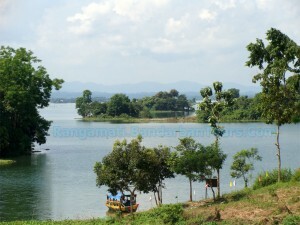 The size of Lake is approximately 11000km2, which was maked as a reservoir when the Kaptai dam was built during the 1960. This wonderful Lake was created by flooding valleys and plain lands between numerous hills all around the Lake. 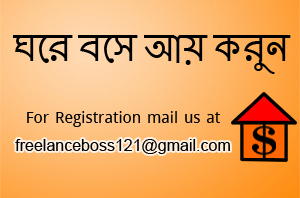 It has Bangladesh’s only hydro-electric project. The Kaptai Dam on the Karnaphuli River maked for this purpose resulted in the Kaptai Lake. 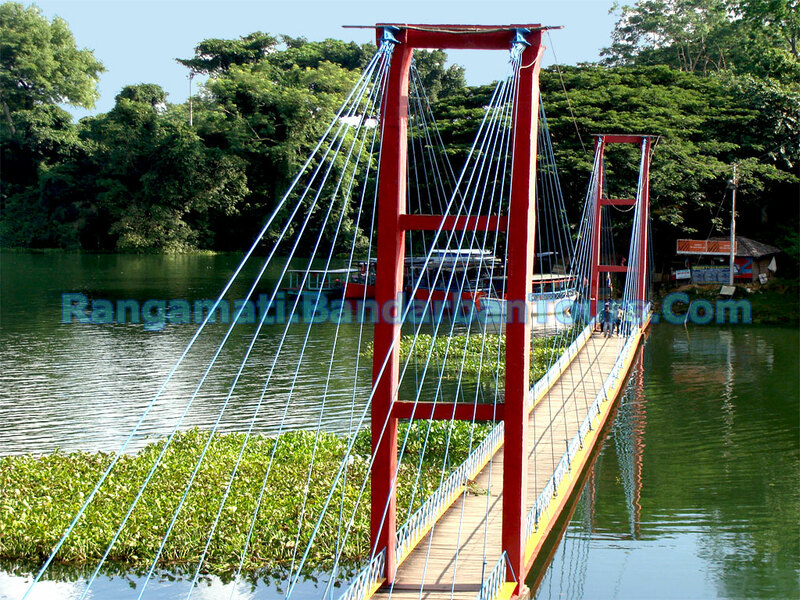 This created a charming view as forested hills and plateaus rise from beneath the wonderful Lake water. 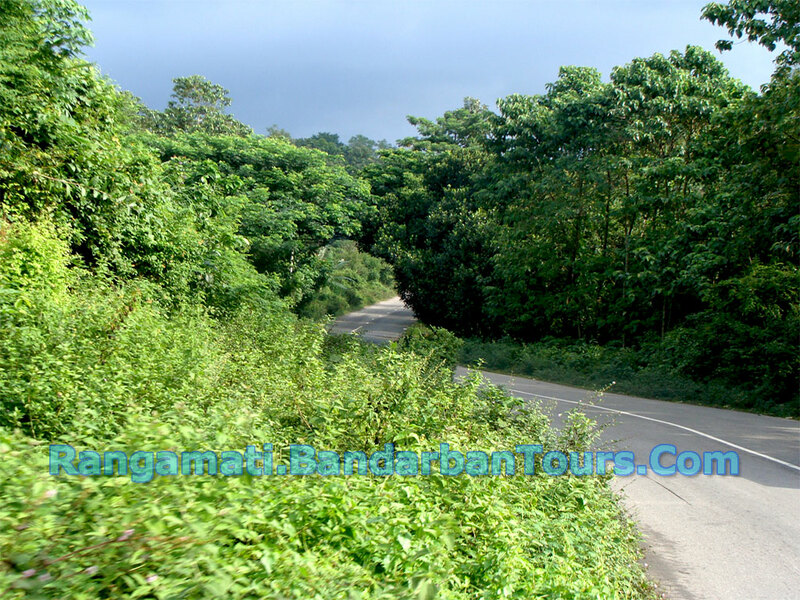 A stretch of road connects the tourist spots of Kaptai and Rangamati. 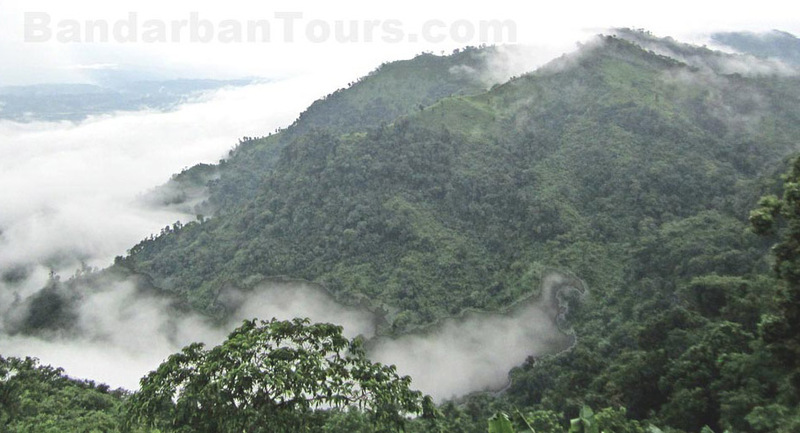 The road goes deep into the hill tracts and displays the natural beauty and wildlife of the district Rangamati. 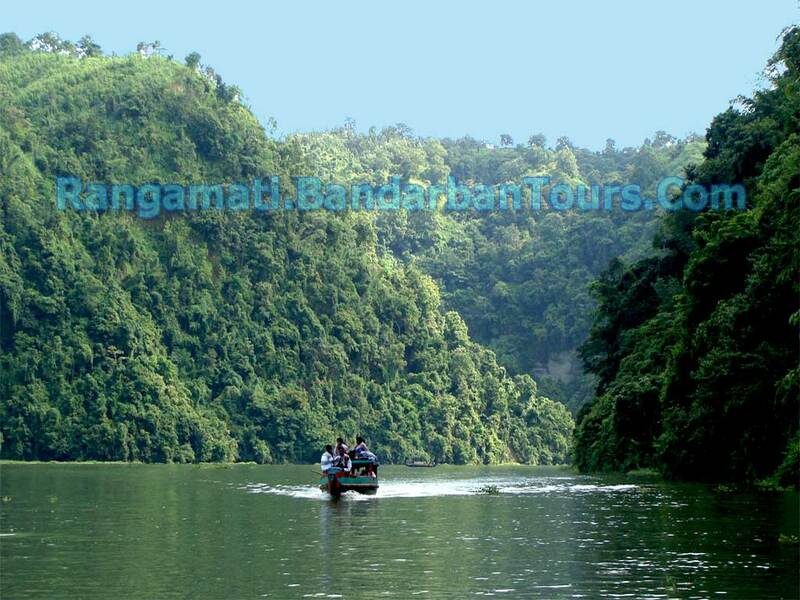 The government of Bangladesh run many private operators offer Kaptai Lake Cruise Tours, which is worth of it. 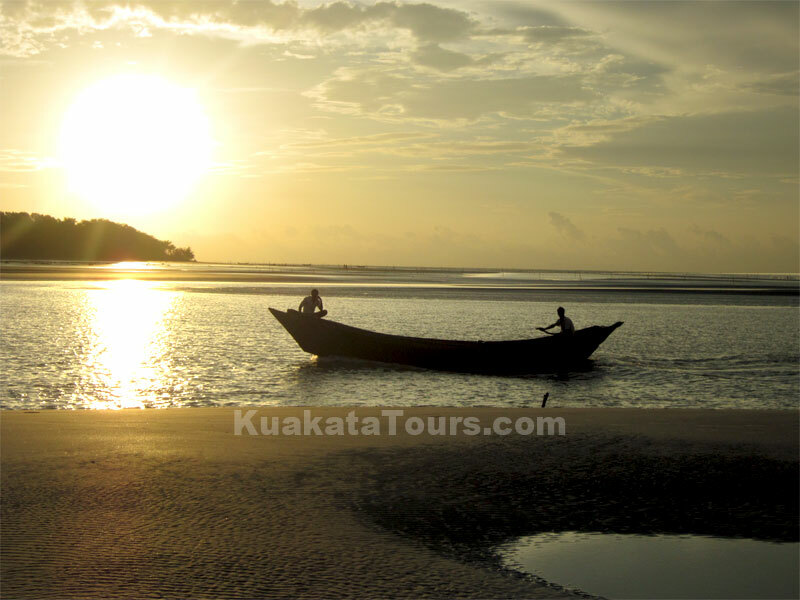 Other scenic spots are also accessible through the waterways. 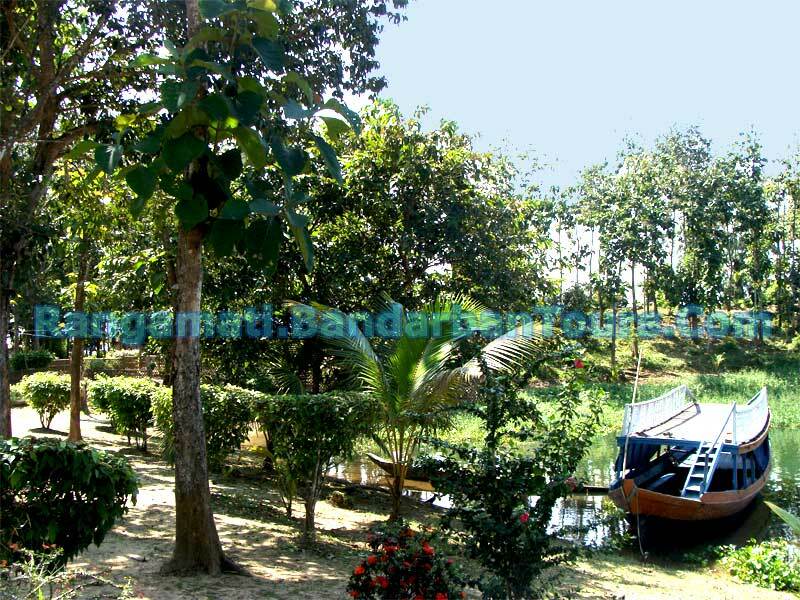 Cruising on the Kaptai Lake is an pleasurable way of observing the landscape as many great picnic spots, natural landmarks and historic monuments are accessible only by boats.